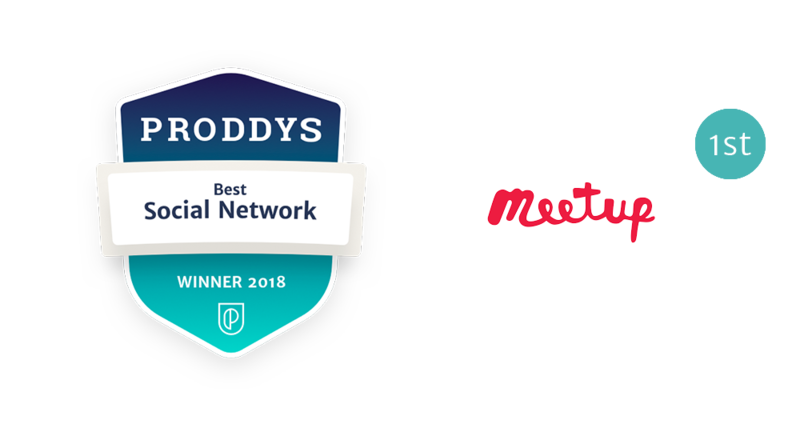 Meetup might be the most surprising winner in this year’s Proddy Awards. With major social networks dominating nearly all aspects of life, it is rare to see a lesser known brand rise above some serious competition. Meetup, however, accomplished this daunting task through its remarkable and fun product. Rather than focusing on sharing photos or thoughts, Meetup centers its platform around joining people together in real life. As Meetup mentions on their website, “Getting together with real people in real life makes powerful things happen“. 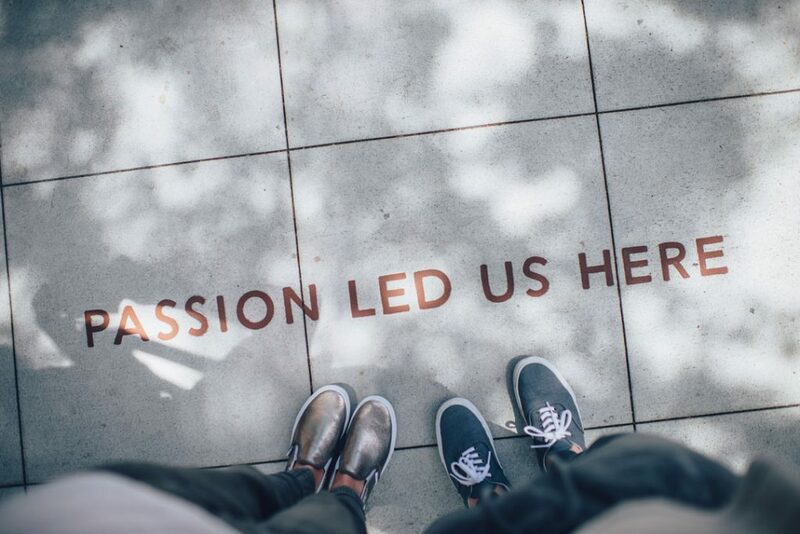 We couldn’t agree more with this sentiment. Meetup inspires action rather than passiveness, through this action, communities are created. While Meetup may not be on the scale of players like Facebook or Instagram, Meetup acquired over 24 million users since its founding. These 24 million members can create groups ranging from photography, book clubs, and even groups focused on family matters. With active participation as the pillar of their product, Meetup shifts the paradigm within the world of social networks. 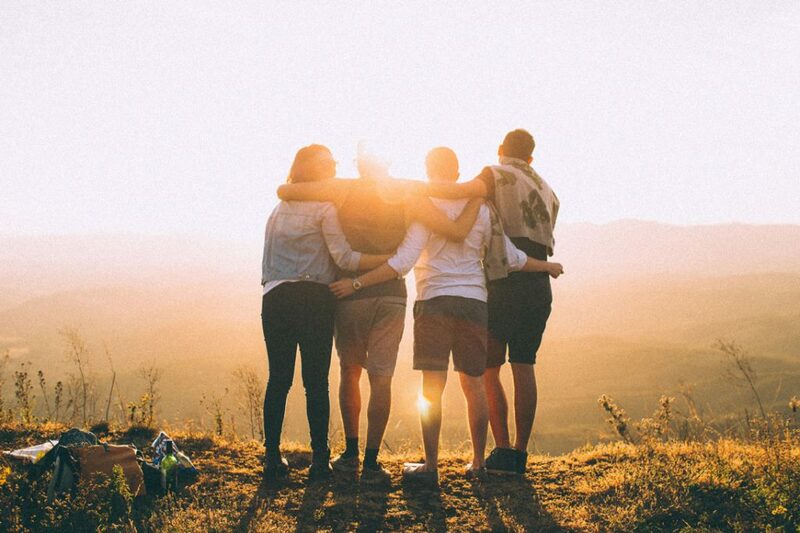 Users are not subjected to FOMO ( Fear Of Missing Out for those who have been living under a gigantic rock), but rather they create experiences that can be shared with new and old friends. Regardless of the activity, being a participant always trumps sitting on a couch scrolling through month old photos. 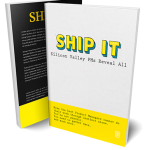 Simply put, Meetup is fun, exciting, and a great way to get out of one’s comfort zone. Even more exciting is the possibility that one of these created events leads to something even more meaningful. The possibilities are wide open with this service, and it would be in most people’s best interest to participate rather than sit back and watch from a distance. So head to their website, sign up, and get off the sofa and get into a world of excitement and nearly endless opportunity.